Classick Studios is a magnet for talented Chicago hip-hop acts. The west-side spot has been home to generations of rappers, singers, and producers; among them lately have been the members Zero Fatigue, a crew that includes producer Monte Booker, singer Ravyn Lenae, and rapper-singer Smino, one of a handful of locals performing at this year's Lollapalooza. 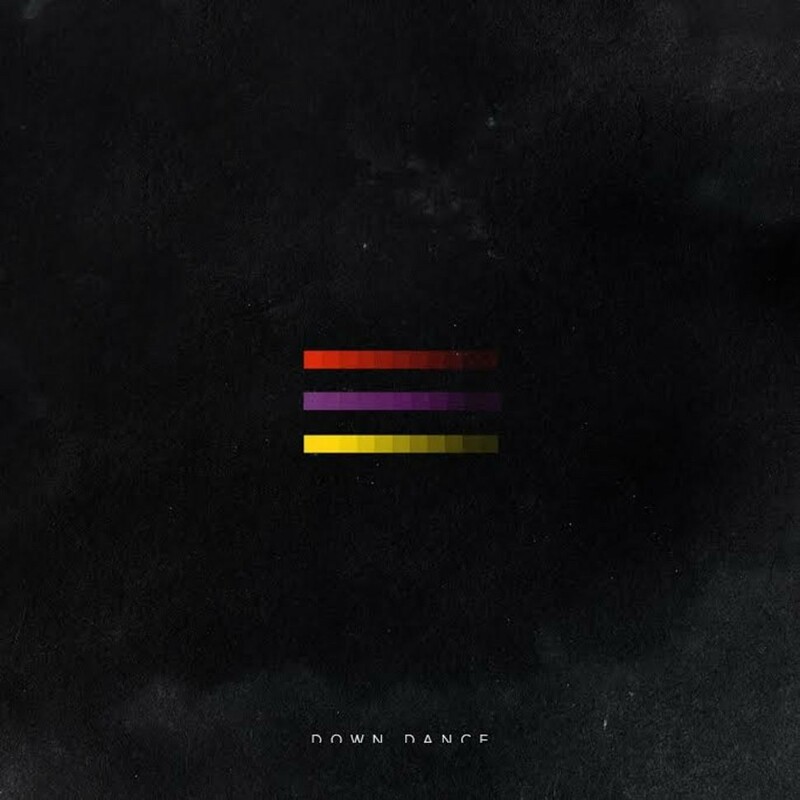 But the artists in Zero Fatigue aren't the only ones whose buzz has been wafting out of Classick—on Monday, vocalist-rapper Appleby and producer-vocalist Elias Abid dropped an EP called Down Dance that they'd recorded at the studio. Appleby, a suburban bedroom artist, hides his face in the few promo photos where he appears—and whenever someone in the press asks him to stand in front of a camera. In January 2015, music blog Pigeons & Planes published a lengthy profile of Appleby by Ben Niespodziany (who goes by Neon Pajamas and manages Beach Jesus), who'd met the singer at Classick. In the piece, Niespodziany calls the studio Appleby's "comfort zone." Abid, who emigrated from Paris to Kansas City before settling in Chicago, has worked at Classick as the assistant producer to Stefan Ponce (Chance the Rapper, Vic Mensa, Childish Gambino). Given that Abid and Appleby have spent so much time at Classick separately, it was probably inevitable that they'd meet. They turn out to work well together too, and that makes Down Dance a delight. The minimal electronic hum of the EP has a woozy, slippery feel that's indebted to a hodgepodge of acts who've been leading pop into the "now" or pushing formerly cordoned-off genres into pop. I can hear strains of Disclosure in the synth flourishes and even a hint of the Zero Fatigue crew in the glassy, clattering percussion of "Castles." But even when I imagine I can hear their influences, Appleby and Abid create these songs in their own image—especially "Castles," where Appleby's lunging, froggy coo highlights the playfulness in Abid's xylophonelike melody. "Castles," today's 12 O'Clock Track, has struck a chord in the months since Appleby and Abid dropped it as a single—this weekend it landed at number five on Spotify's "Global Viral 50" chart. Beach Jesus producer Jaro drops an ambitious solo EP that blurs the boundaries between rap and pop.